“Care For You” is the second single from Mario’s “Dancing Shadow” released last October.  THE BIG DM IS BACK ON YOUR RADIO! Do You Participate in April Fools Day?